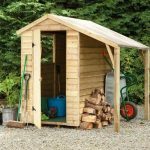 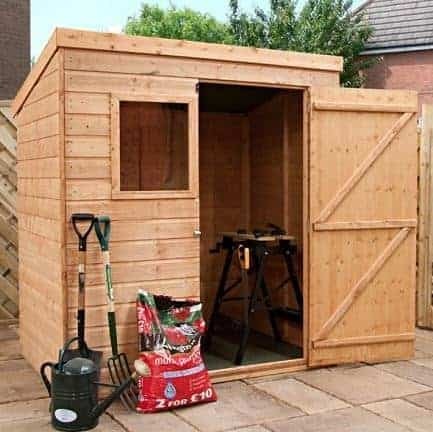 This 6 x 4 shed has plenty of good features that will help anyone who wants to run a garden that is efficient and has good storage. 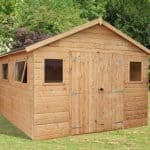 The single door is a good opening into the building, and the Baltic timber that is used to create the shed is strong and resistant to rot. 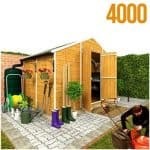 The Baltic timber interlocks and prevents the water from entering the building. 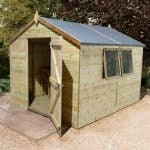 The roof is made from 8 mm solid sheet wood, and protected further by sand felt roofing. 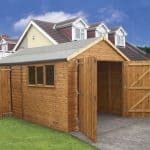 This means you have a roof that actively resists the entry of water. 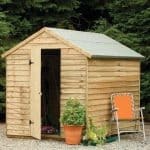 A 10-year anti-rot guarantee is included.